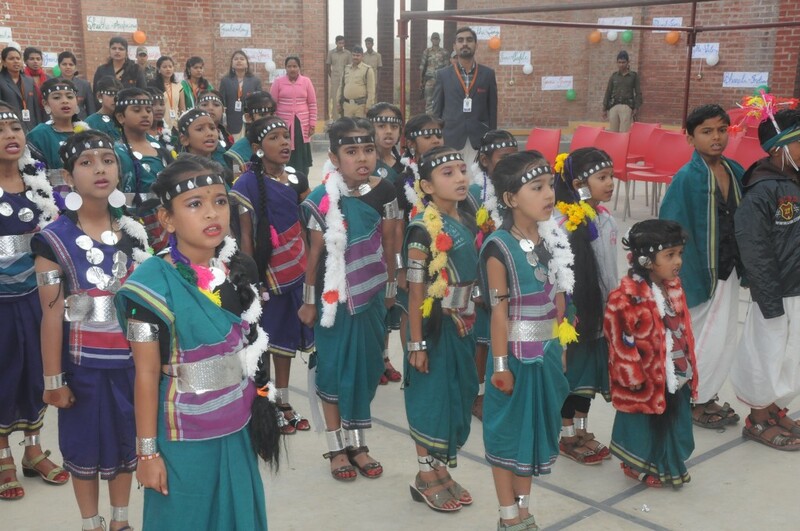 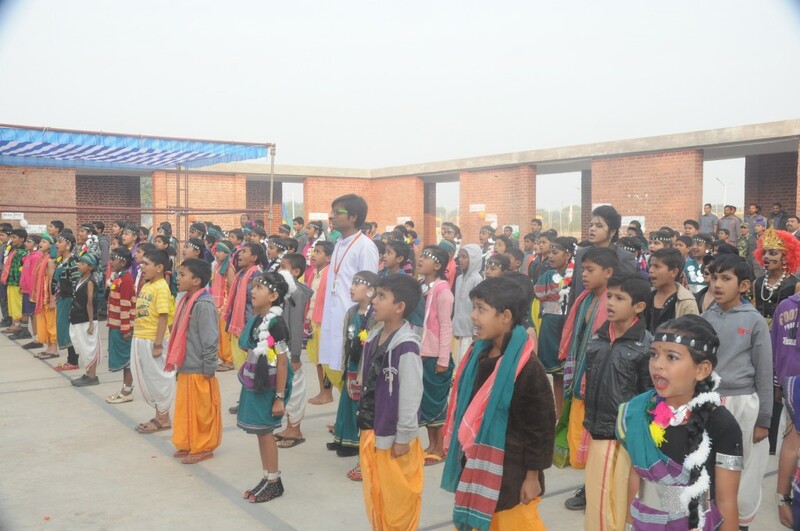 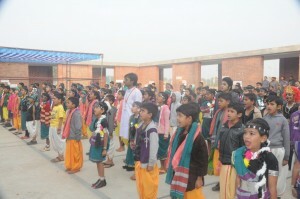 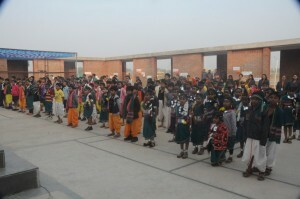 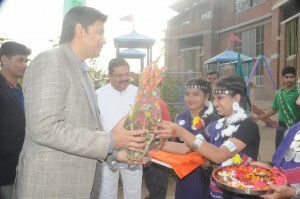 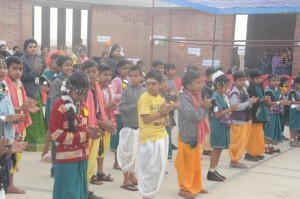 The Republic day was celebrated with great enthusiasm and fervor in Abyuday School. The flag was hoisted by our hon’ble Chairman Shri Abhishek Singh(M.P Rajnandgaon), who mesmerized the students with his motivating speech this was followed by the national anthem. 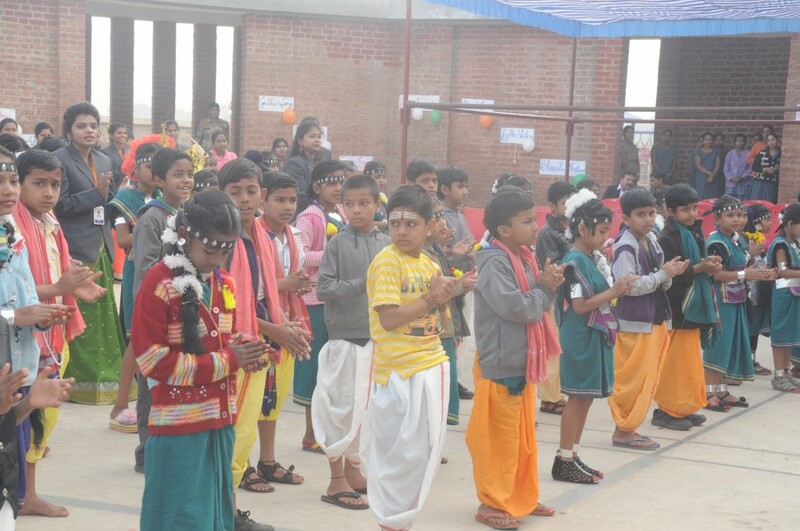 The repercussion of the national anthem throughout the school corridors was evident of the unity and zeal that still runs through our veins. 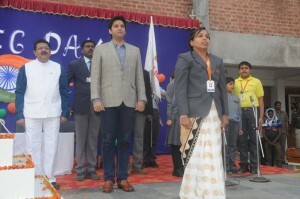 The speech delivered by students was a solemn reminder of the great martyrs and their contributions to the country which infused feelings of dedication and loyalty in the young hearts. 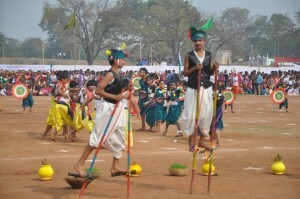 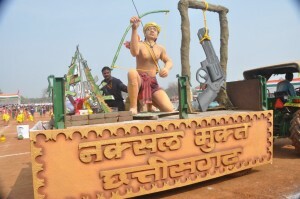 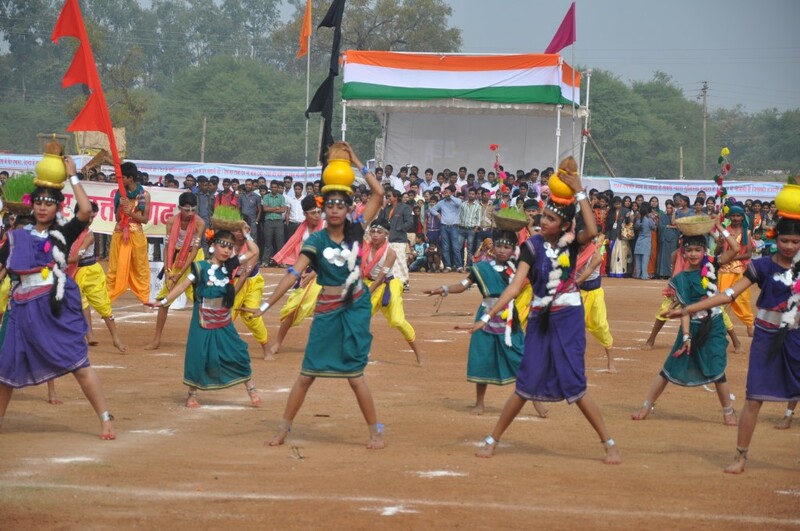 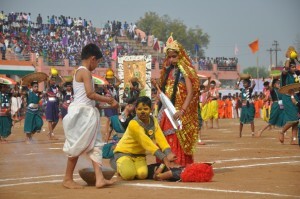 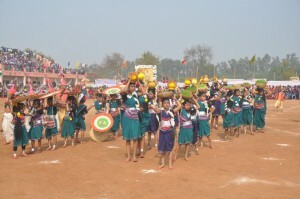 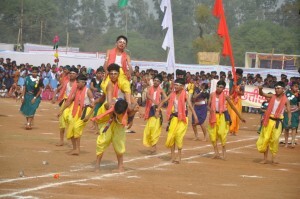 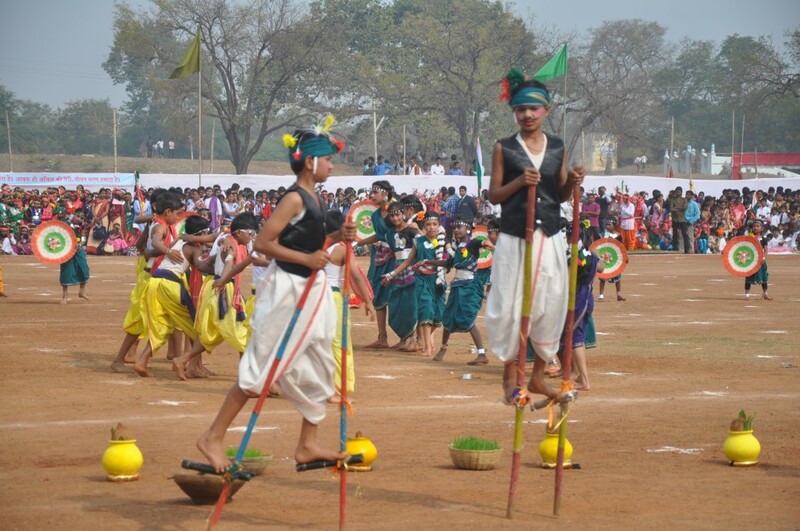 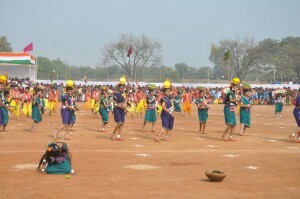 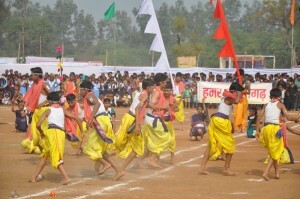 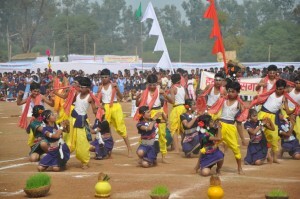 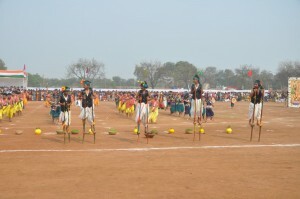 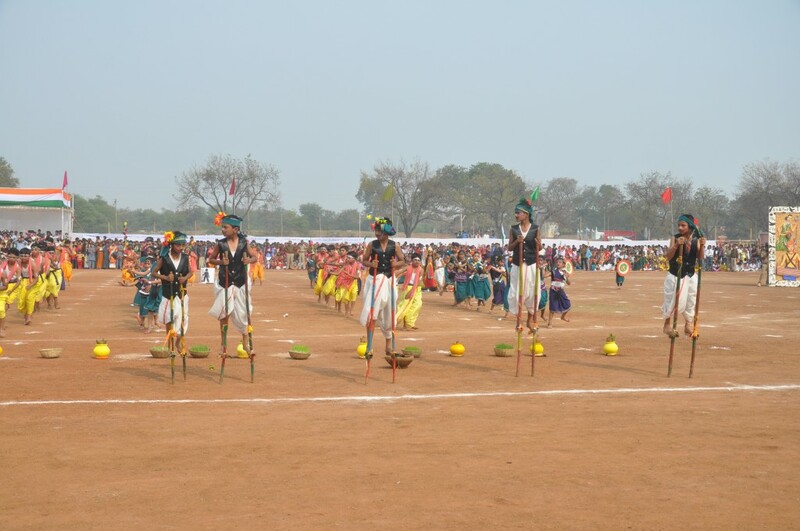 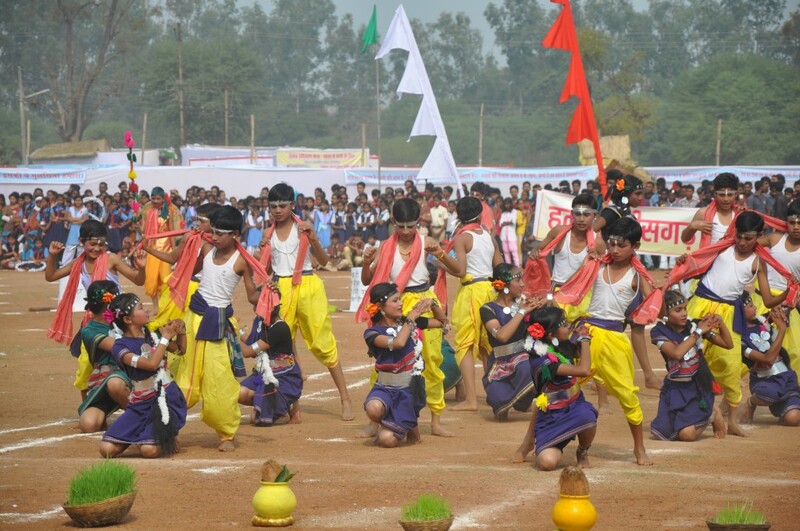 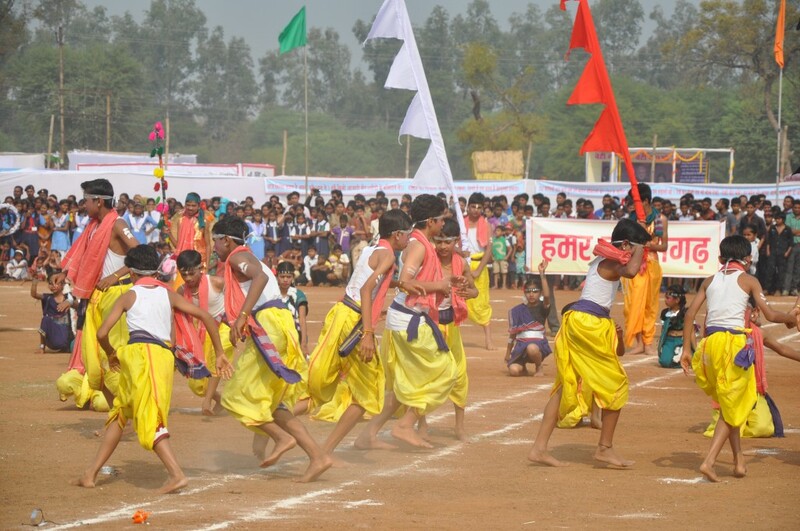 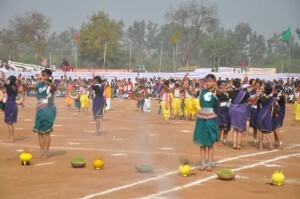 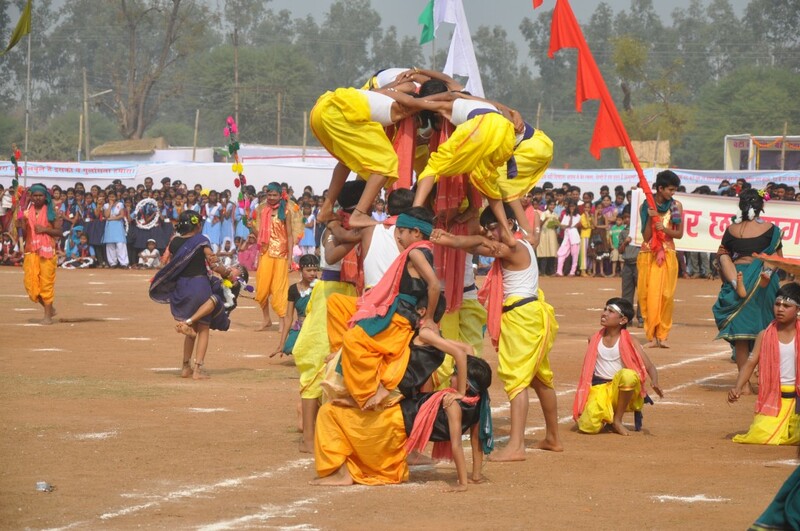 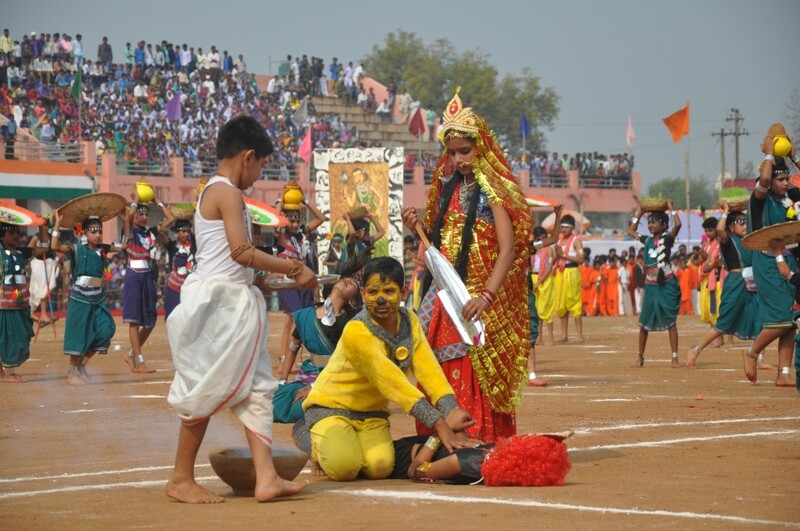 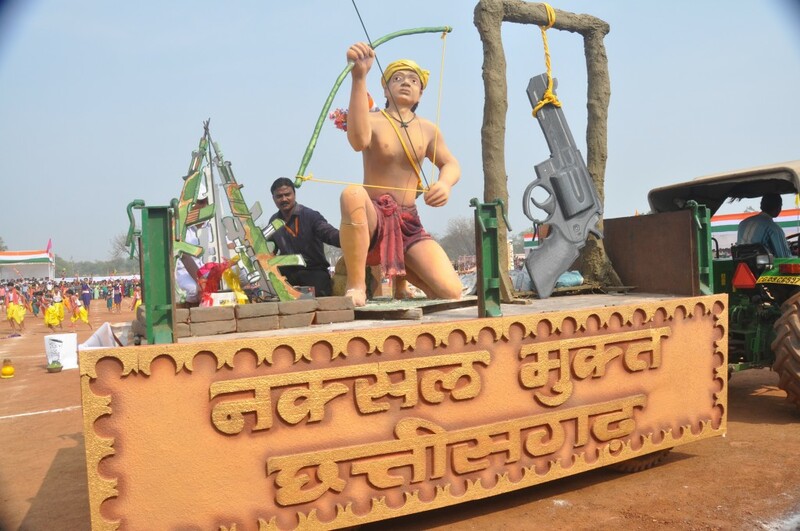 An astonishing blindfolded Chhattisgarhi dance (illuminating the different traditions and culture of Chhattisgarh) was performed by the students and this dance bagged a prize in the inter- school dance competition which was held on the same day. 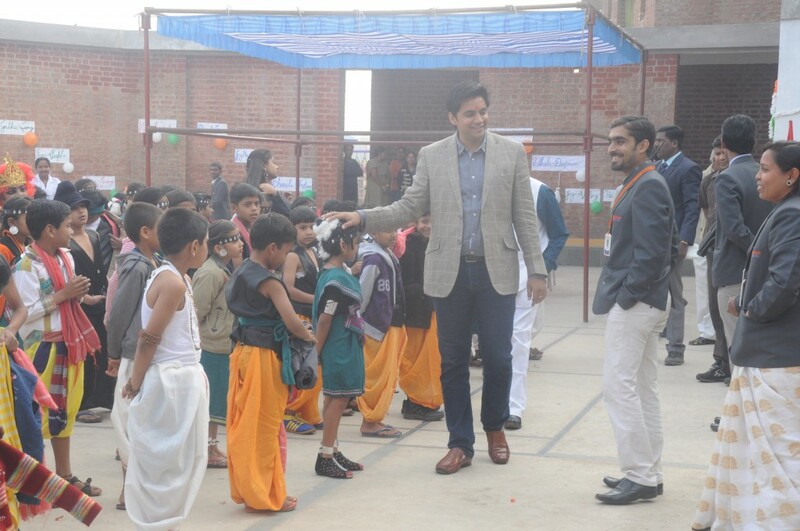 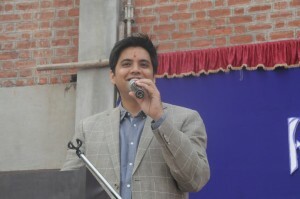 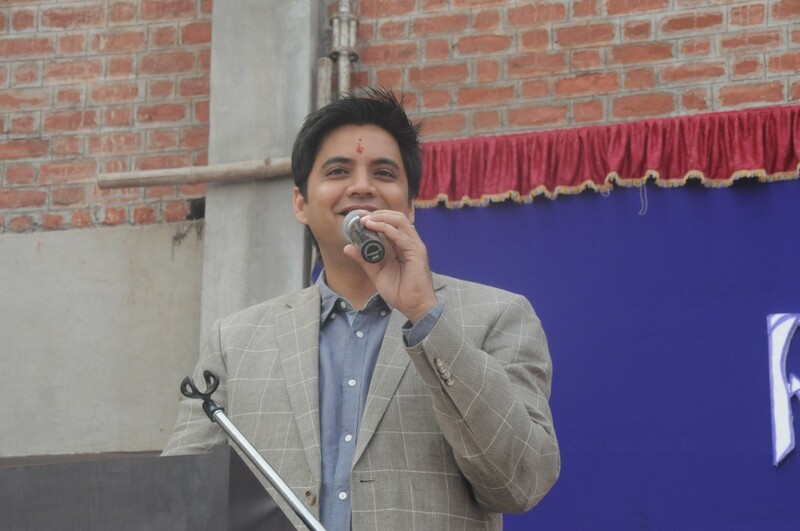 The programme concluded with very inspiring speech given by our Principal Mr. M. B Choubey who made sure that the students departed with hands full of sweets and heart full of patriotism.